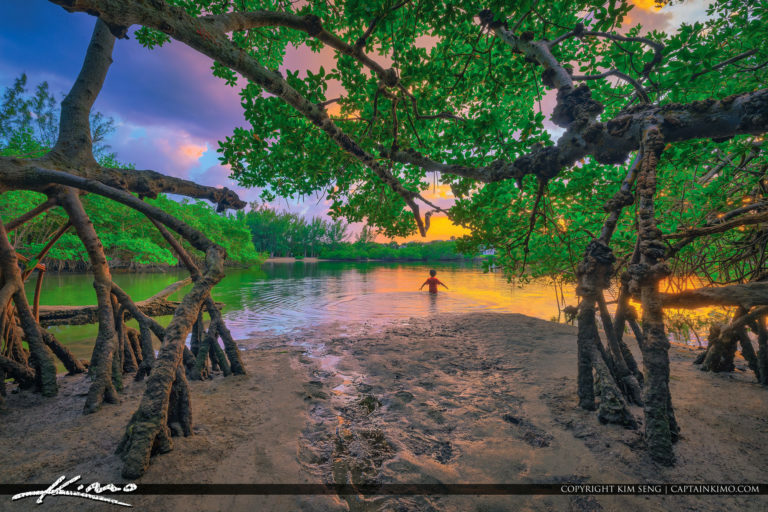 Took my son last night over to Jupiter Ocean Park to take a swim at the kiddie pool area at the mangrove trees. 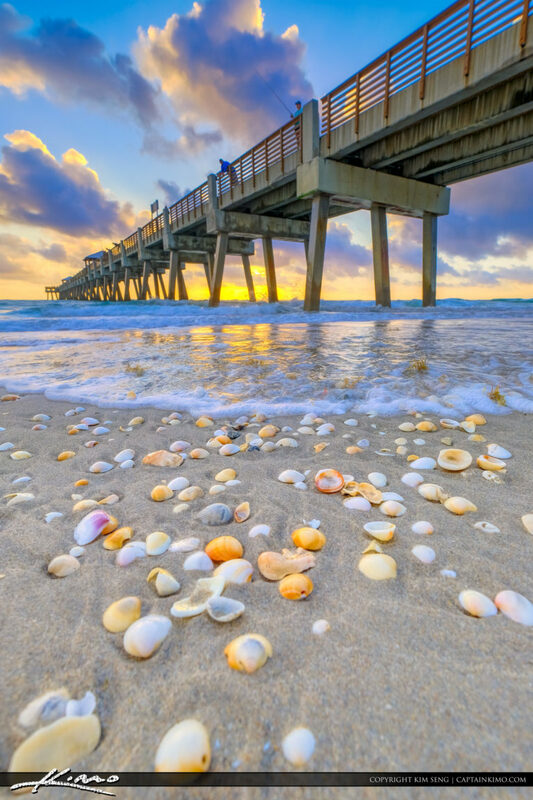 Sunrise at the Juno Beach Pier along the Atlantic Ocean in Northern Palm Beach County Florida. HDR image created using Aurora 2019 and Luminar. 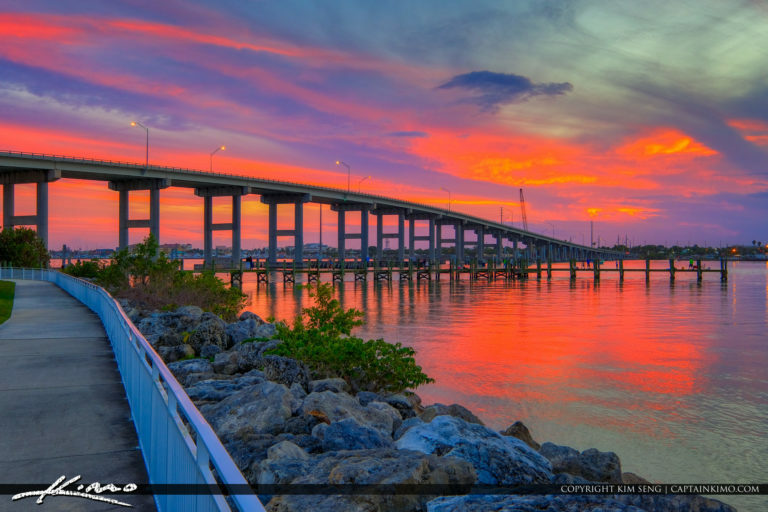 Sunset at the South Causeway Bridge in Fort Pierce Florida along the river at St Lucie County Florida. 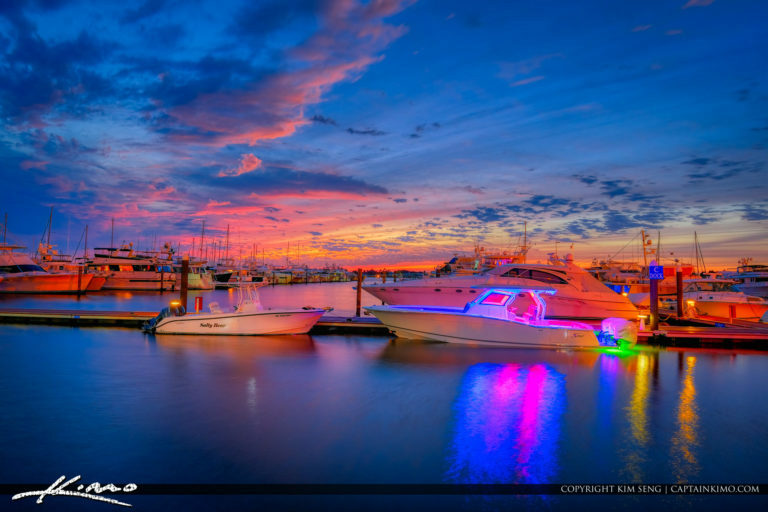 Beautiful colors at the marina sunset with boats docked at sunset by Stuart Florida Sunset Marina Sailor’s Return. 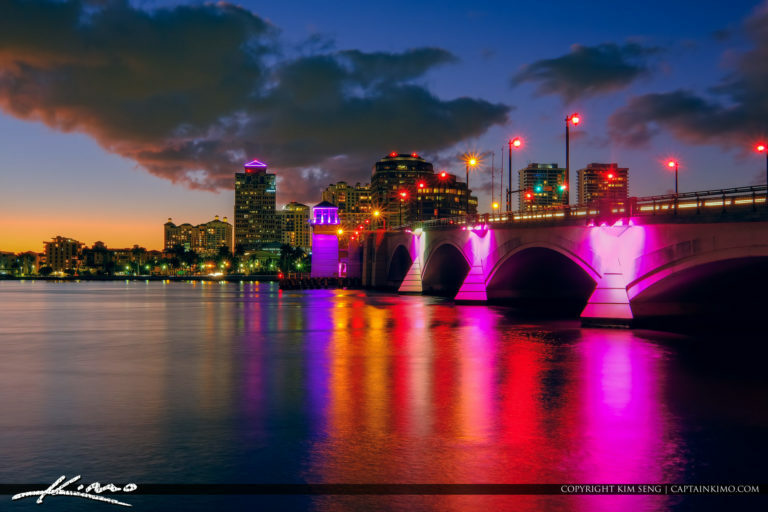 Pink lights at the West Palm Beach Royal Park Bridge with the West Palm Beach Skyline over the waterway. 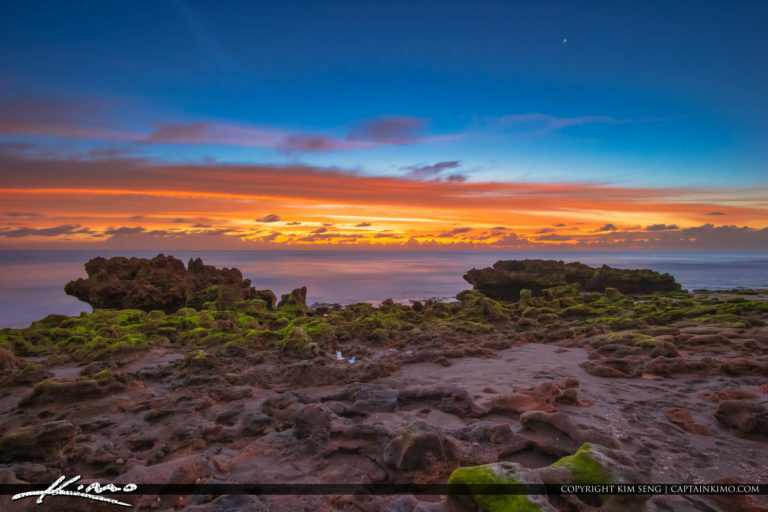 Beautiful morning at Coral Cove Park during sunrise over Jupiter Island Beach in Northern Palm Beach County Florida. HDR image created using EasyHDR and Luminar 2018. Amazing sunset for December 2018 at the public boat ramp in Vero Beach Florida along the Indian River. Lifestyle photo of couple standing on dock watching sunset. 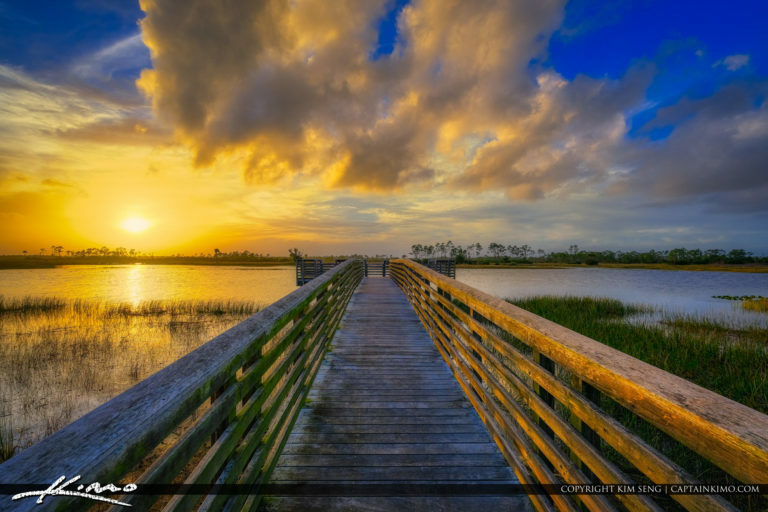 Intense sunset over the Pine Glades Wetlands in Jupiter Farms Florida at the fishing pier. HDR image created using Aurora HDR 2019. 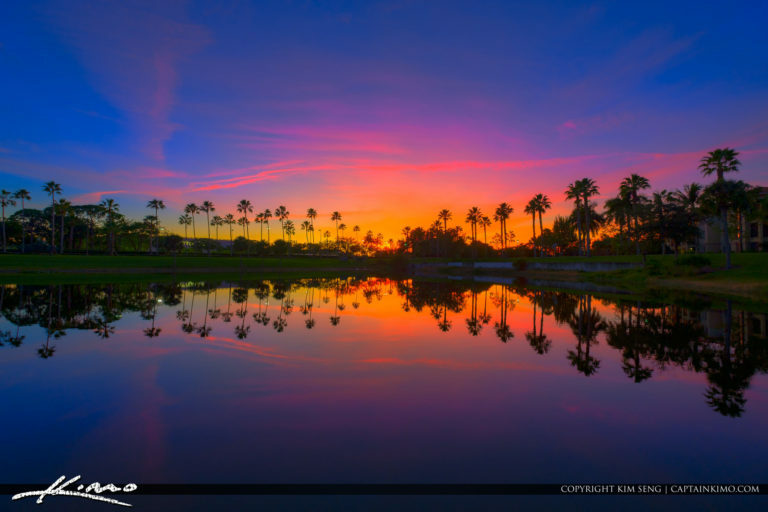 Sunset over Palm Beach Gardens Florida during Christmas Eve 2018. HDR image created by using EasyHDR software. 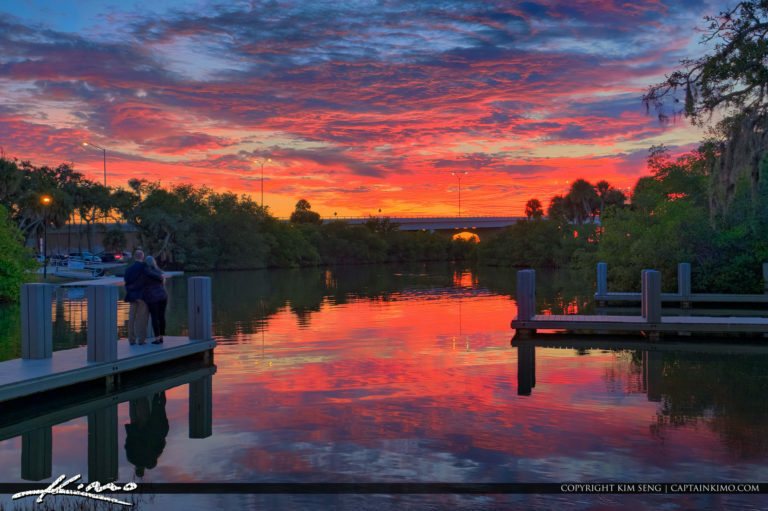 Gorgeous sunrise over the Harvey Oyer Park public boat ramp in Boynton Beach Florida. 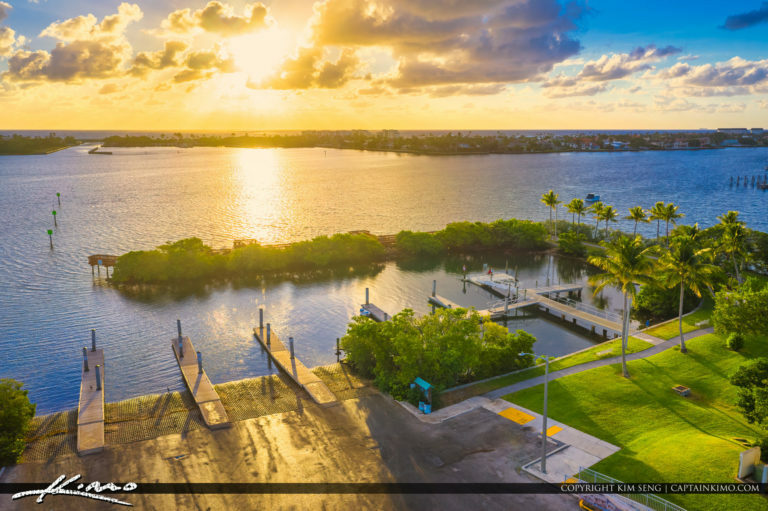 The boat ramp for people looking to go out of the Boynton Beach Inlet. 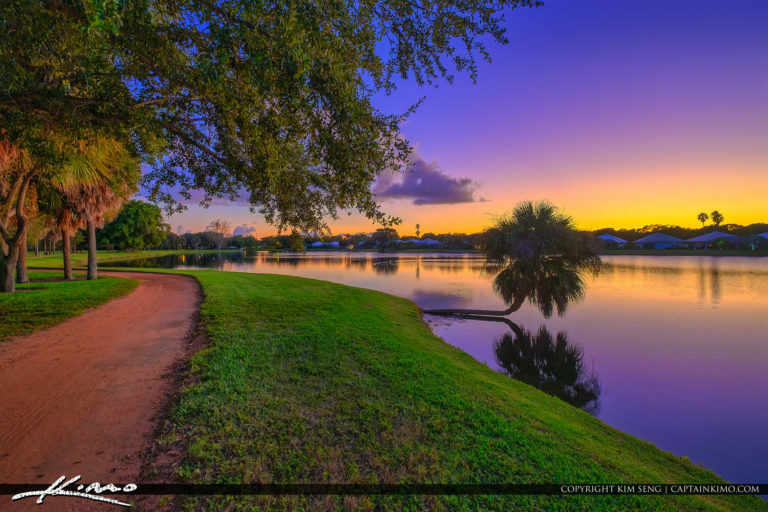 Purple colors at Lake Catherine in Palm Beach Gardens Florida. HDR image created with EasyHDR and Luminar 2018. 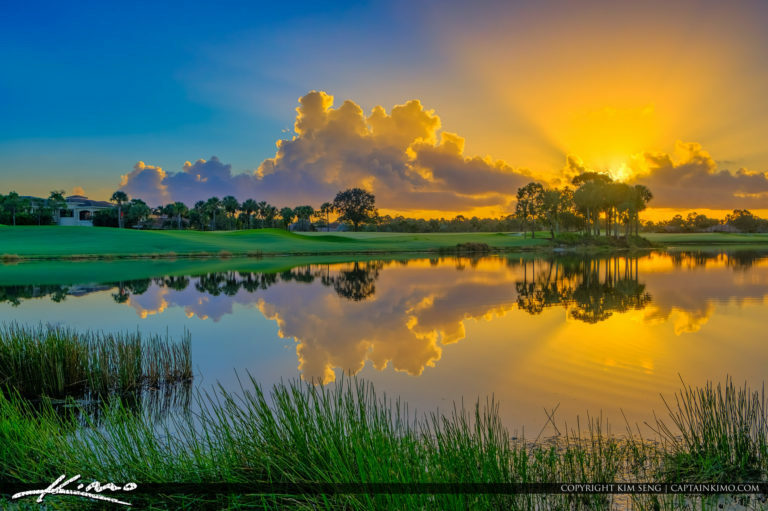 Sunrise from the Golf Course at Mirasol Country Club in Palm Beach Gardens Florida. HDR image created with EasyHDR and Luminar 2018. 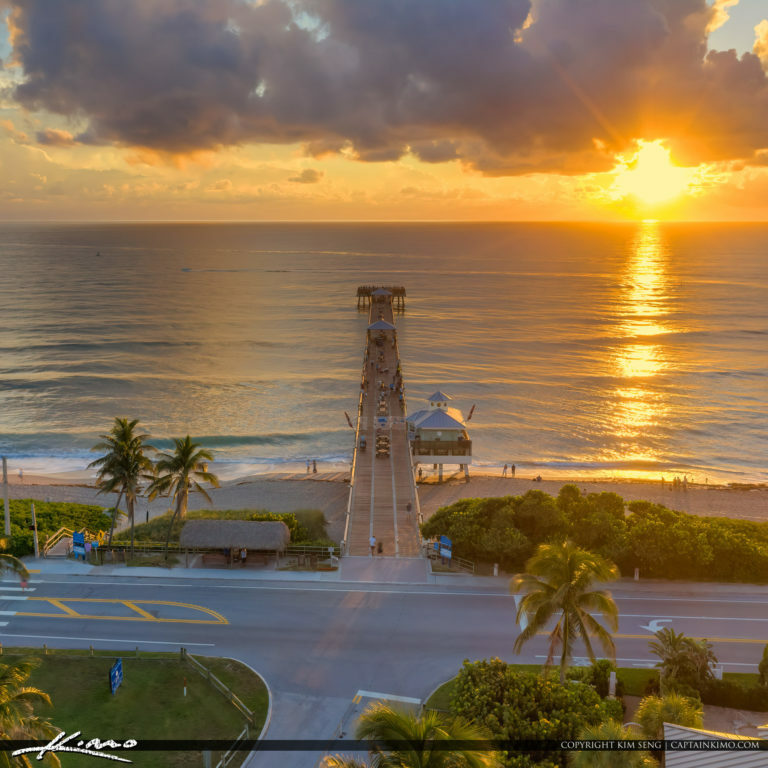 Sunrise aerial from Juno Beach Pier in Northern Palm Beach County Florida. HDR image created using Lightroom and Luminar 2018. 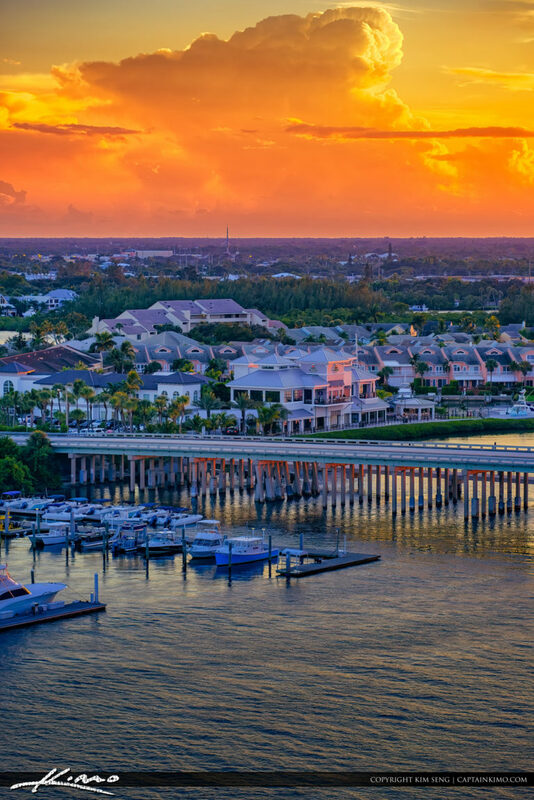 Gorgeous sunset over the waterway in Jupiter Florida. HDR photography created from using EasyHDR software and Luminar 2018. 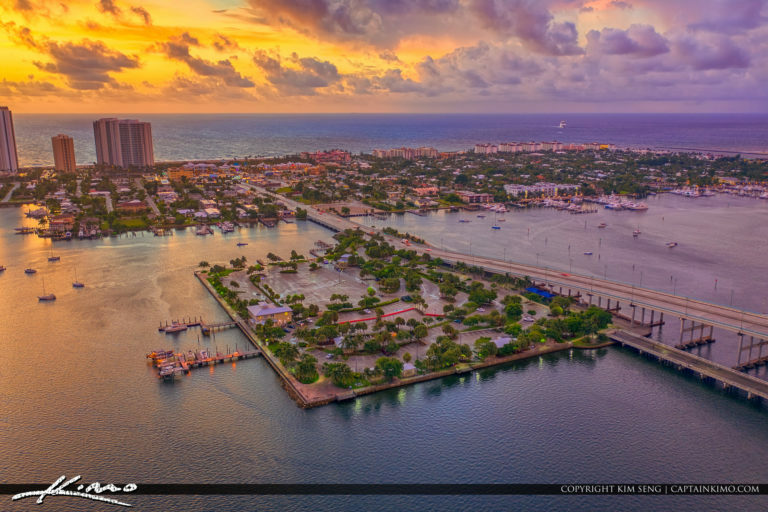 Singer Island sunrise Aerial Photography in Northern Palm Beach County Florida. HDR image created using EasyHDR and Luminar 2018. 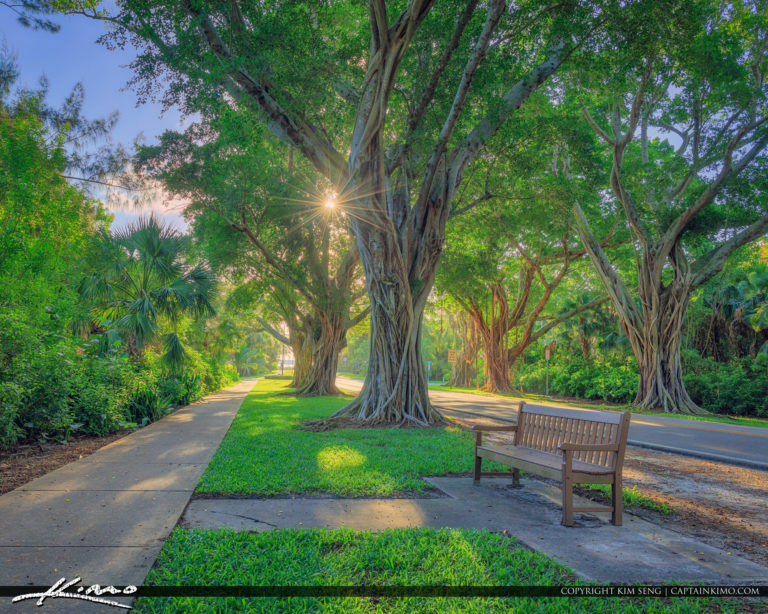 Hobe Sound Florida along bridge road at the sidewalk early Sunday Morning. HDR image created using EasyHDR and Luminar 2018. 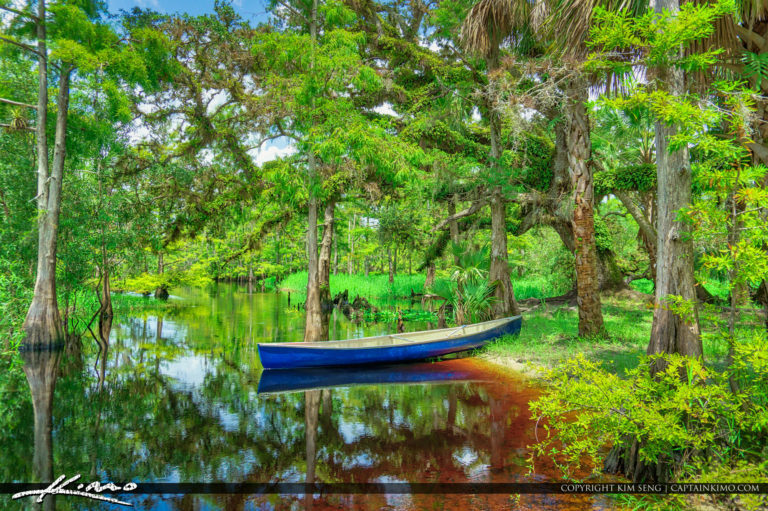 Along the river at Fisheating Creek in Palmdale Florida with some nice green cypress and oak tree. HDR image created using Aurora HDR and Luminar 2018. 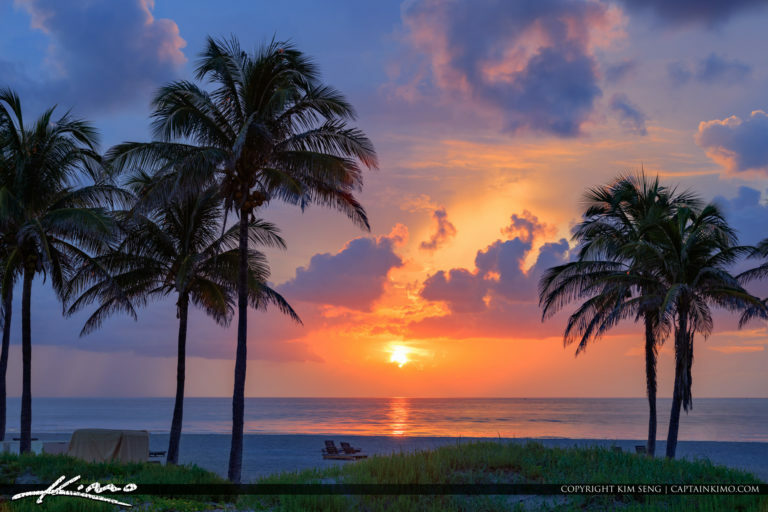 Singer Island sunrise from 2018 Fourth of July in Riviera Beach Florida. HDR image created using Adobe Lightroom software. 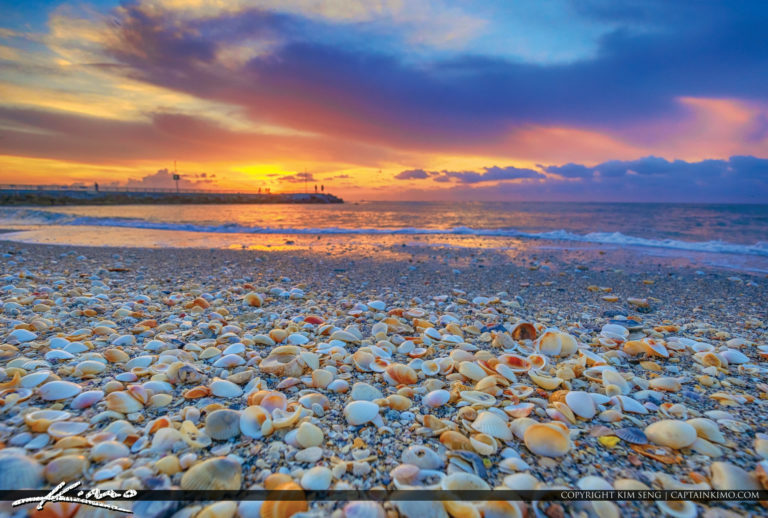 Gorgeous sunrise over the Jupiter Inlet Park fishing jetty in North Palm Beach County Florida. HDR image created using EasyHDR and Luminar 2018 software. 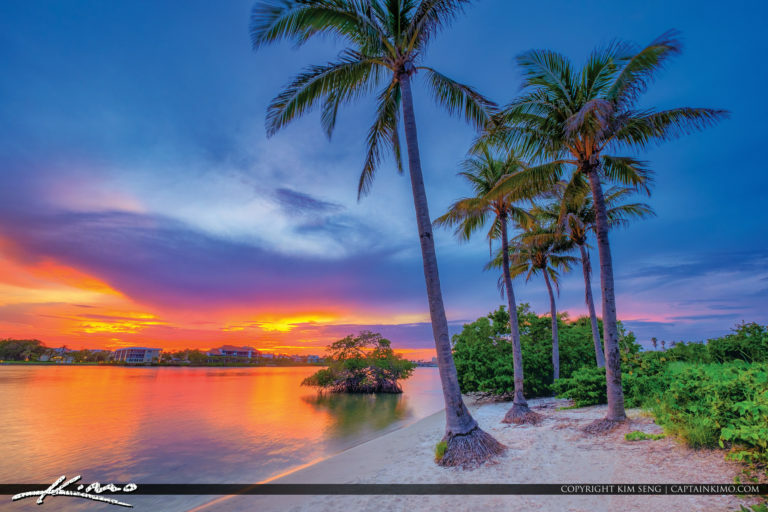 Loxahatchee River Sunset from Jupiter Island Florida along the waterway by the coconut trees. HDR image created using EasyHDR and Luminar Software. 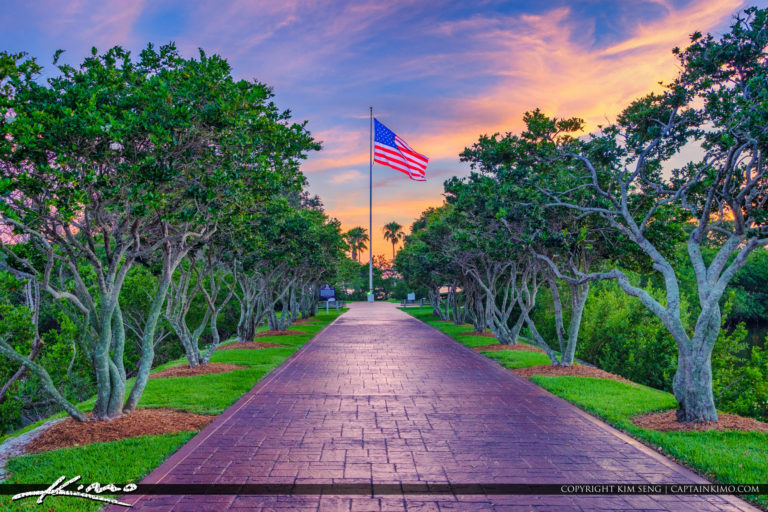 Sunset colors over Veterans Memorial Island Park in Vero Beach Florida during sunset over Indian River County. HDR image created using EasyHDR Luminar software.